A big AHA! moment about 21st century participatory librarianship came from an unlikely source: a book about ancient pueblos of the American southwest. 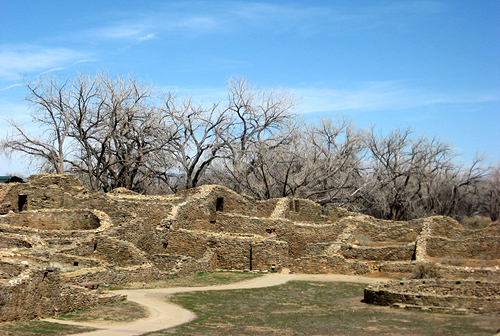 The author observed that each pueblo was comprised of a collection of living spaces surrounding a large common area – first, the Great Kiva, and later, the plaza. Every living space faced into this common area, which was the hub of pueblo life and ceremony, because, as the author noted, every community needs a center (Scully, 1988). That’s it! I thought.That’s the 21st century library. The 21st century library is some combination of physical and virtual space that serves as the hub of its community. It is the community’s place to participate in, contribute to, and experience conversation, information exchange, companionship, debate, leisure, entertainment, shared history, and yes, even ceremony. Stephens (2011) argues that library school programs should teach future librarians to create such spaces for constituents to gather and collaborate – not just to work on their own projects but to collaborate on the library’s content as well. 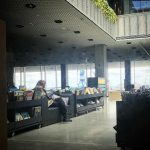 The identity of a 21st century library can and should be as unique as its community. 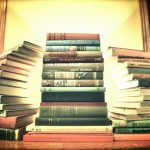 Rather than limiting itself to building a standard collection, the library can be a place where community members contribute to the creation of a local collection of their most unique things (Stephens, 2011). This is being done at the DOK Library in the Netherlands, for example (Boekesteijn, 2011), where patrons are not merely users but also collection builders, adding their own photos, personal stories, town memories, and even recipes to the library’s material. How wonderful that, for the first time in hundreds of years, a non-commercial space can once again be the epicenter of its community. Not the downtown shopping district. Not the mall. The library is not trying to sell anything; it is just trying to be. 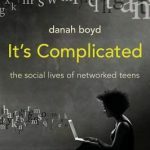 To be the place where everyone interacts, where everyone feels at home, where everyone can contribute, and where everyone feels they are right at the heart of things – even if it is by Internet connection. The library as 21st century pueblo. Scully, V. (1988). 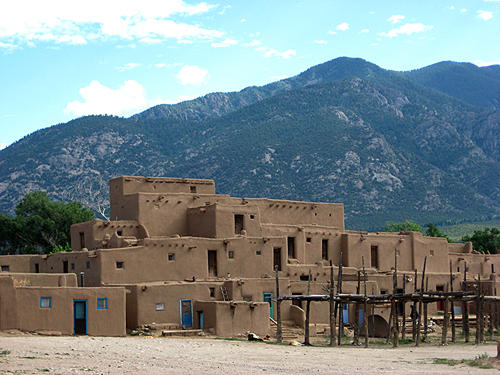 Pueblo: Mountain, village, dance (2nd ed.). Chicago, IL: University of Chicago Press. 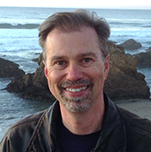 Paul Kaidy Barrows is a MLIS candidate at San Jose State University. A web and information services professional for more than a dozen years, his passion is empowering seekers and learners through technology and education.